Recent studies have shown an alarming lengthening of the time people are spending sitting*. Whether that be at their office desk, travelling to work or crashing on the sofa when they get home. It's so easy to do, when we are at work we are focussed so heavily on the task at hand the hours can fly by, without us even realising quite how long we've been motionless. A lot of us punctuate this with a trip to the gym or other sports activities a few times a week, but these sporadic sessions of activity are not enough in themselves to counteract the long spells of sedentary behaviour. With this in mind, we have started putting together a series of activities, exercises and stretches you can do right at your desk or around the office. You can do some of these whilst you work or by just taking a few minutes out every so often during the day, maybe when you're grabbing that coffee, taking a comfort break or picking up from the copier. There are any number of opportunities. 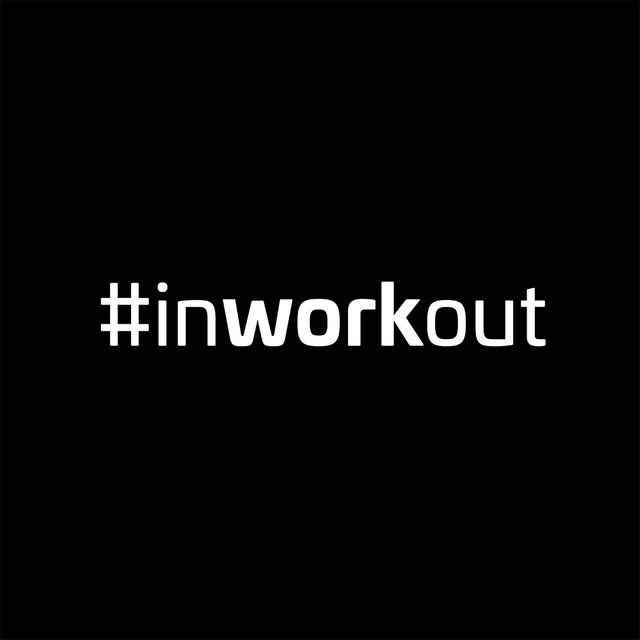 We'd like to encourage you to come up with you're own ideas and start posting them under the hash tag #inworkout so that we can share new ideas for keeping active, fit and healthy in the workplace. Please remember to check your surroundings in your work environment and assess any possible risks before undertaking in office workouts. If you have any doubts about your physical ability to undertake exercise please consult your doctor for advice beforehand.